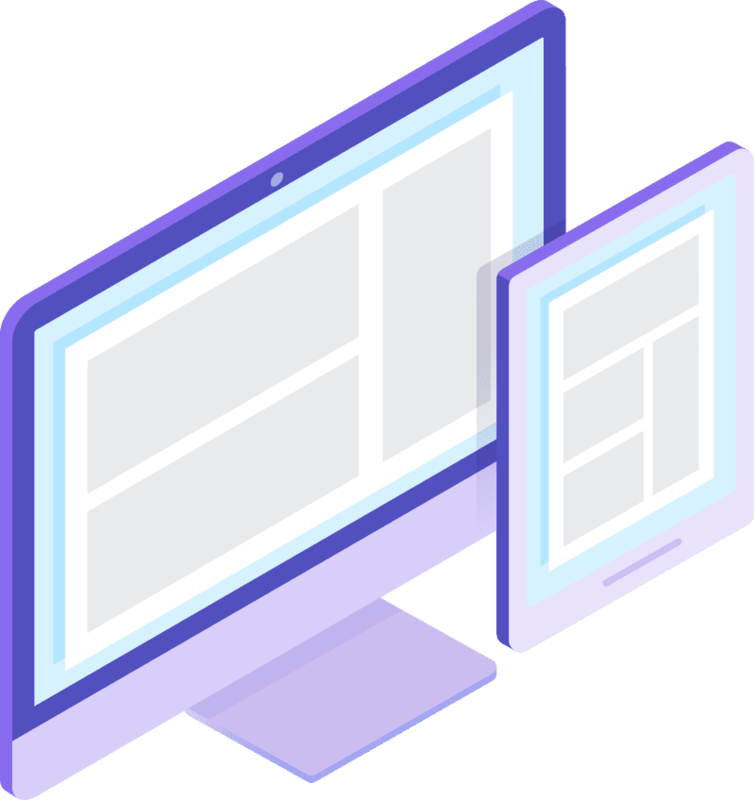 JLWeb reimagines the way interactive eLearning is created for global multi-device needs, embracing HTML5 publishing to deliver any content to mobile devices, the web, desktops, and leading LMSs. 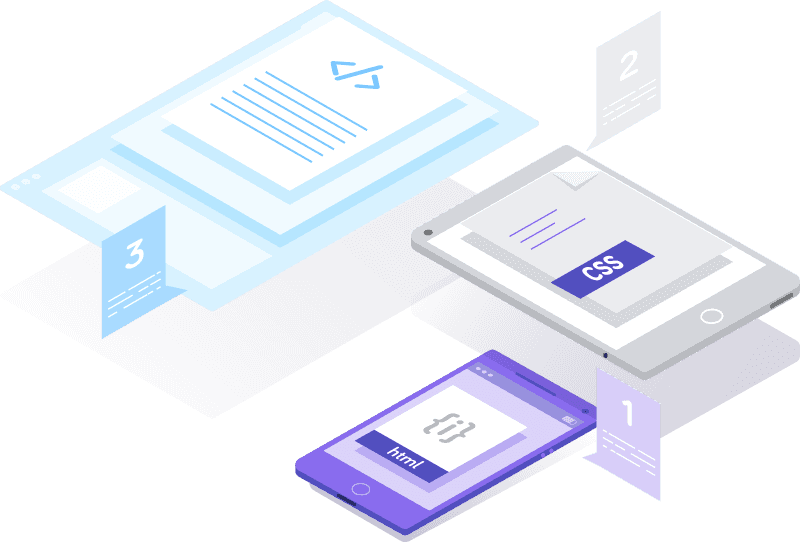 We deliver seamless, responsive and device-aware learning experiences, getting your message across in a professional and effective way, producing the next generation of eLearning content. Courses can be rewatched at any time to reinforce the message and retain knowledge.